Rich, deep bass. Clean, crisp design. From the Mini to the XL, all Flatbox models have been designed to perform without the need for a subwoofer, however for applications or environments where extra bass extension is a requirement or a desire, we provide a range of subwoofer options to fit the bill. Scroll down to explore our four subwoofer options. 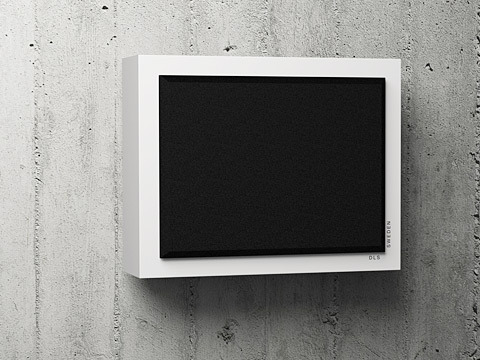 Designed specifically to partner our Flatbox range of on-wall loudspeakers, Flatsub subwoofers hang on the wall, or alternatively can be discreetly positioned under furniture such as chairs or sofas. 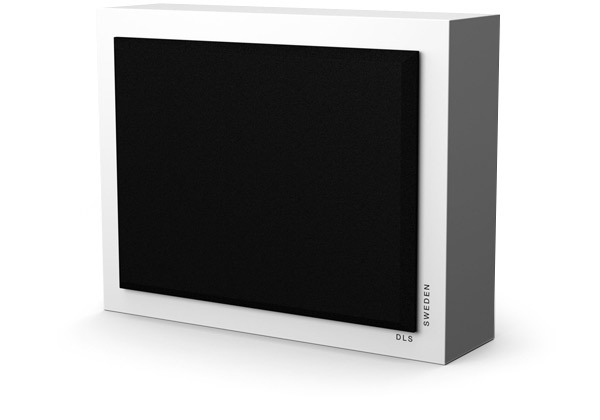 In addition to their space saving qualities, Flatsubs are free from the performance constraints and wall vibration problems normally associated with in-wall subwoofer products. 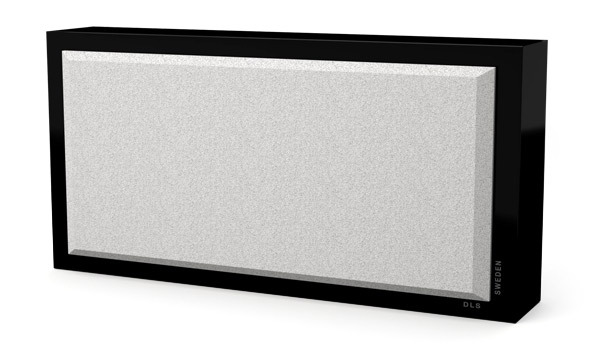 Flatsubs have been engineered to acoustically decouple themselves from the wall, ensuring that the only vibrations they are creating are good ones. Our two Flatsub models offer superb definition and deep bass for music and home cinema. These high-performance designs use high quality amplifiers and drivers to deliver stunning bass performance. Both flatsub models are available in a choice of satin white or piano black finishes, and each comes complete with black and white detachable grilles, providing an added element of customisation.